Our Portable Buildings, Portable cabins and portable offices are all tested and cleaned prior to delivery. Used Portable Buildings, Portable cabins and portable offices are delivered by Hiab wagon and can be tailored to suite your needs. Shipping containers Liverpool shipping container sales . Jacklegged site cabins Merseyside. Steel Anti vandal site cabin Warrington . Anti Vandal site cabin Scotland. shipping container wirral. Anti vandal steel offices Cheshire. Anti Vandal Cabin Birmingham . 30FT Anti vandal office Scotland , 30ft Anti vandal Canteen scotland . Steel site cabins Preston and Warrington . Shipping and storage containers North Wales ,steel storage containers Manchester for sale, shipping and storage containers Preston , Knutsford shipping containers, Wigan steel secure site offices. 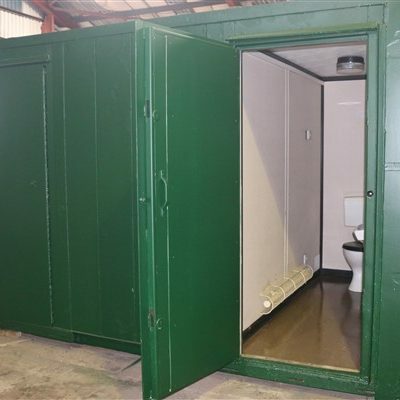 Bolton 24FT Timber jackleg canteen/toilet .20ft Shipping Container Cumbria For Sale.Site Cabins Glasgow. Site Containers Midlands special offer.Shipping containers Scotland special offer. Portable cabins merseyside for sale. Portable cabins wolverhampton for sale. Shipping containers UK special offer. Portable offices Liverpool for sale. Blackpool portable cabins for sale.Toilet block York special offer.Shipping Containers Leeds for sale get quote now.Shipping Cotainers UK for sale. Southport containers for hire.Storage containers special offer UK. Site cabins Merseyside. Portable cabins for sale Newcastle. Used Liverpool. Portable cabins Scotland. Site accomodation Lancashire for sale. Portable cabins Cheshire for sale. Portable office Merseyside. Toilets for sale special offer. Glasgow portable cabins. Liverpool portable cabins for sale. Site cabins Nationwide delivery. Site offices Birmingham, site offices manchester for sale. Toilet Blocks for sale nationwide. Special offer toilet blocks scotland. Portable cabins Leeds for sale. Site offices for sale midlands. Shiping containers merseyside. Site cabins and shipping containers south wales. Shipping containers st helens, 40ft DV Shipping Container North Wales, Liverool, Manchester, Wirral £700+Vat call or enquire via website for delivery Cost. Portable cabins Widnes special offer. Site cabins for sale wigan from £800.00 + Vat. Portable cabins Bolton and manchester special offers from £400.00+ Vat. Site offices Manchester for sale. Portable cabins for sale Merseyside special offers available. Site office for sale £1400.00+Vat. Portable buildings for sale. portable Toilet, 2+1 for sale. Portable Buildings, Portable offices for sale Merseyside. Portable cabins from £750.00+Vat, portable toilets fom £1300.00+Vat. Portable buildings, modular buildings, and portable offices can be made to your specification please contact us now for prices on new and used portable cabins, portable buildings, modular buildings and portable offices.Site Jackleg cabins Liverpool for sale. Toilet Blocks for sale from £1300.00+Vat. Portable Toilets from £1250.00+Vat.Site cabins available nationwide. 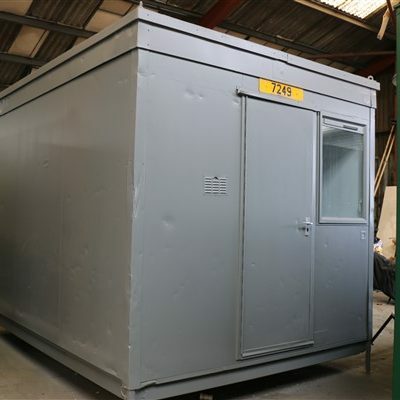 Portable Buildings and portable cabins for sale from £900.00+Vat. Jackleg cabins sale. Our Quality used Toilet Blocks come in various sizes. All our units are cleaned and Tested by fully qualified personel.